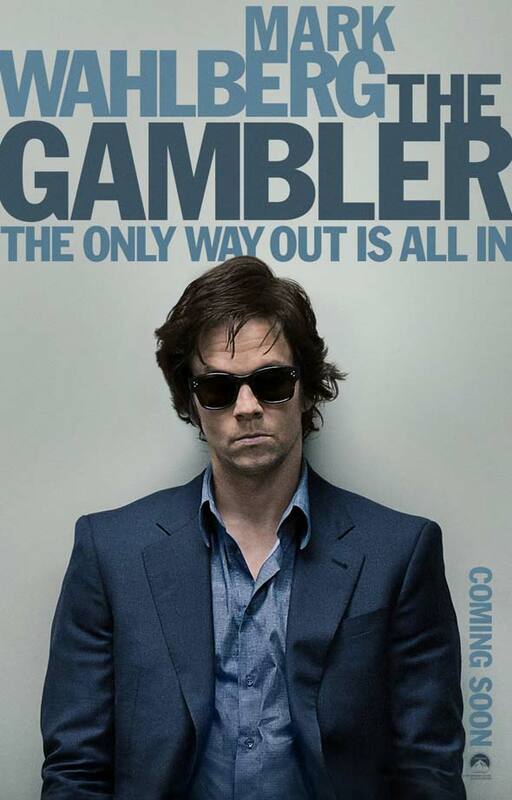 Paramount Pictures has unveiled both the official one-sheet and red-band trailer for Rupert Wyatt’s “The Gambler” starring a very lean Mark Wahlberg. William Monahan penned the script for the film which also stars Brie Larson and Jessica Lange. A remake of the James Caan-led 1974 film, Wahlberg plays a college professor with a gambling addiction that leads him to lay his own life on the line as collateral against a loan from a gangster (Michael Kenneth Williams). The move brings him to the attention of a loan shark (John Goodman). “The Gambler” will open in limited release on December 19th.